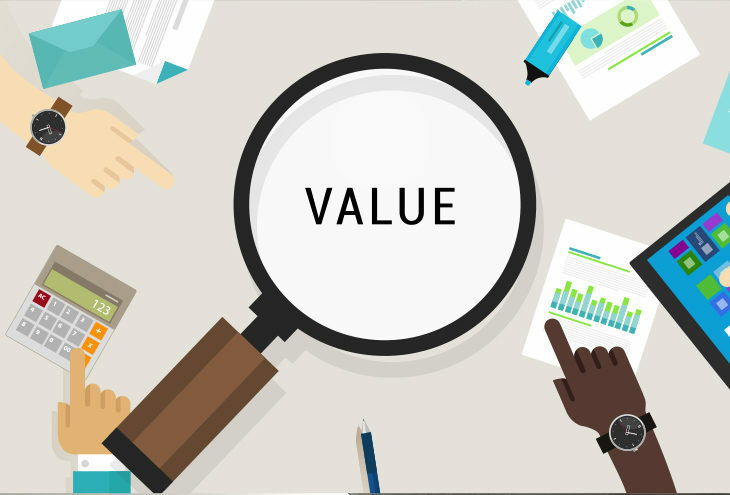 Your customer’s lifetime value (CLV) is a critical metric for growing small business. This metric can help you know if you are flying or coming down in flames. If there is an imbalance between your customer’s acquisition cost and the customer’s lifetime value your business could be in trouble. How do you calculate your customer’s lifetime value? This equation is a basic equation to give you a rough idea of your customer’s lifetime value. For a more in-depth look at the calculation of your customer’s lifetime value, visit this Hubspot article. You can also go on to Google analytics to see what your customer lifetime value is. How do we increase the customer’s lifetime value? Your customer is key to your success. When you make them feel pampered and special they will be more willing to buy more or to do free advertising for you through word of mouth. You can make your customer feel special by featuring them using your product on your social media pages. If you send email communications to your customers make sure it is personalised. You can do this by adding their name to the email. You could also look at their history of purchases and send them a special offer on something that they regularly buy from you. You may have some customers who haven’t bought from you in a long time. You could send them an email with information about your products and a special offer on something that they have purchased from you before. In recent years the hard sell has not been as effective as it was. It is better to become the guru in your industry and encourage customers to seek you out for information and in turn be encouraged to buy from you. Start up a loyalty program. These are very often used in the hospitality industry where you get buy six coffees or meals and get the seventh one free. By creating these loyalty programmes people will be more keen to buy from you. How easy is it for a customer to return a defective good? It is important to have easy ways for your customers to return goods which they are not happy with. When customers are able to return products easily they will view your brand more favourably. With social media, email and phones, there is no excuse for a customer not to be able to receive an answer to their questions timeously. Some businesses have 24/7 customer service. But even if you attend to customer enquiries only during office hours ensure that you have different ways for your customers to be able to contact you and someone who monitors these contact points. By considering these seven factors you will be well on your way to increasing your customer’s lifetime value.